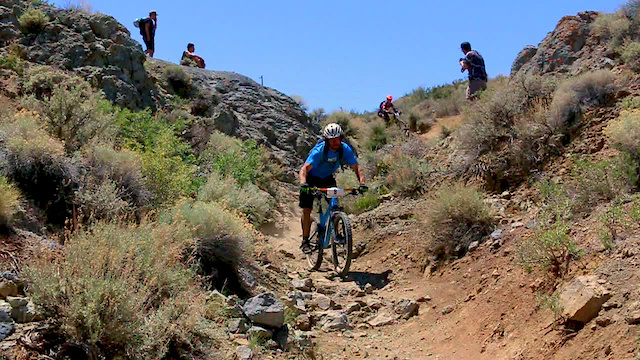 Recap of California Enduro Series Round #1: Battle Born Enduro in Reno, NV. Song: "Sweater Weather" by The Neighbourhood. Video by Sebastian Bauer and Mitch Nuyens.